This Hagstrom Viking is an all-round, versatile and elegant guitar that can cover all genres from blues to rock/fusion and jazz. 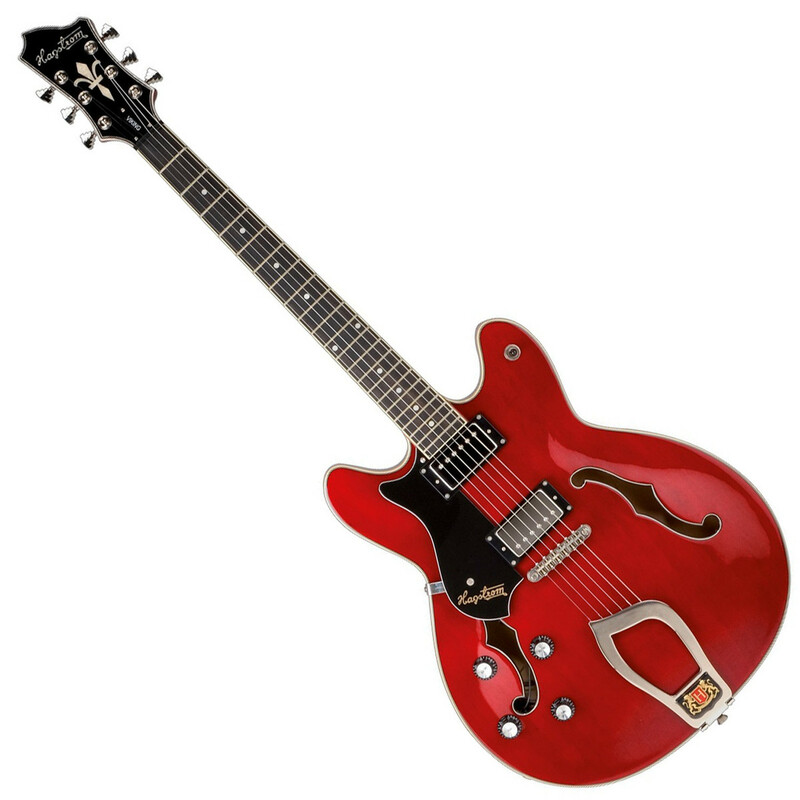 Featuring a semi-hollow ply Maple body, Maple set neck, stylish Hagstrom Trapeze tailpiece and two HJ-50 Pickups. The famed H-Expander truss rod and Resinator fret board that are included on all Hagstrom's are also found on this Viking.